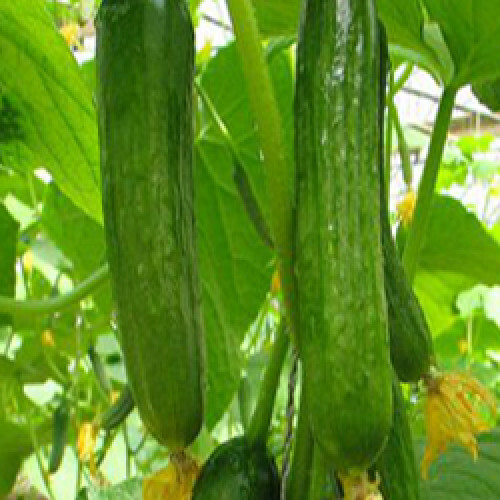 Cucumber is widely known for its cool and refreshing effect. High in mineral content, cucumber is a valuable source of potassium, sodium, magnesium, sulphur, sillicon, chlorine, and fluorine. The oil is extracted by cold press method to obtain high mineral content. Cucumber oil is put to brilliant use in moisturizing soaps, fresh baths at spa's and even in massage oils to refresh the aroma of body.